Rhew Contracting your San Diego electrical repair services and San Diego Lutron Automation specialists - Rhew Contracting provides electrical services, electrical repair along with providing San Diego Lutron Automation. We are a Lutron Automation specialist. Contact Us For All Of Your Residential And Commercial Electrical And Home Automation Needs! We’re Rhew Contracting, a professional electrical contractor that provides San Diego County homeowners with a variety of affordable residential electrical services. Below you will find some of the services that we offer. Keep in mind - if you don’t see the service you’re looking for, just give us a call..
Are you experiencing electrical problems in your commercial building? If so, we can help! 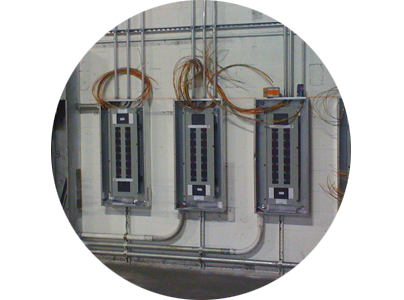 Rhew Contracting is the premier provider of commercial electrical services for the greater San Diego area. Below you will find some of the services we regularly perform for our clients. Light up your home or business with Lutron’s high quality products! With everything from single room controls to whole building solutions, you can pick and choose the solutions that fit your needs. All products come in varying shapes, sizes, and colors, ensuring that function and design remain in tact. 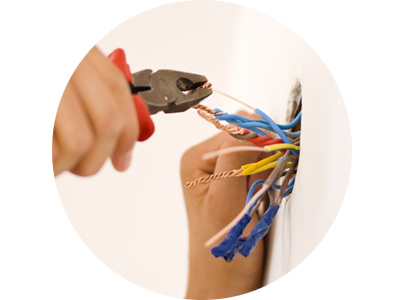 Your Trusted San Diego Electrical Contractor! Don't Worry, We Are Here To Help! Get In Touch! Rhew Contracting is a Licensed San Diego electrical contractor that offers LED lighting retro-fits and LED lighting installation and service. We are sure we can save you money on your lighting! Rhew Contracting is a licensed, insured, owner-operated electrical contractor that offers a wide variety of electrical services in the San Diego County area. From electrical inspections and electrical troubleshooting to LED upgrades and complete kitchen electrical design & remodels our highly trained electricians have you covered. 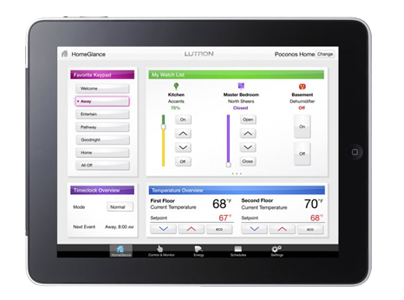 We specialize in providing Lutron Automation Products and services for residential and commercial properties . Our high-quality workmanship and customer service is second to none. We are happy to discuss any residential or commercial repair, design, engineering and electrical needs you may have. To schedule a basic electrical repair or consultation about our wide variety of Lutron products, give us a call or fill out the form below. ***If you want, go ahead and look us up! License #817479. Rhew Contracting is your local San Diego electrical contractor that provides residential and commercial electrical consulting, electrical design and electrical engineering for all your electrical needs. We cover everything from service upgrades for homes and small retail spaces up to energy efficiency consulting for large industrial / commercial facilities. Have us consult with you about Lutron automation along with any designing and engineering needed to create the total automation experience. From Qs and QED window shades, lighting and dimmers along with HomeWorks total home control we have you covered. Stop stressing about your San Diego remodel and instead let us use our expertise to get the job done right the first time. Whether you are updating your home, making tenant improvements, or revamping a warehouse, we can help. Rhew Contracting performs everything from room additions, Lutron Automation, and solar to electrical upgrades and energy efficiency for any size job. We handle San Diego’s electrical problems big and small. Whether you need an electrical panel replacement, computer circuits and cabling in your home or general service and maintenance, or landscape, building, street, and parking lighting for your commercial facility- we’re the guys for the job. Do you like options? Rhew Contracting offers San Diego homeowners indoor lighting solutions from ceiling fan lighting upgrades and under cabinet lighting with dimmer switches to outdoor path lighting. Commercial lighting services we also provide covers everything from exterior landscape lighting and step lighting to interior fluorescent and LED lighting upgrades. If you’re in need of exterior, pool, cabinet, cove, foyer, track, pendant or recessed lighting, we’ve got lots for you to choose from! 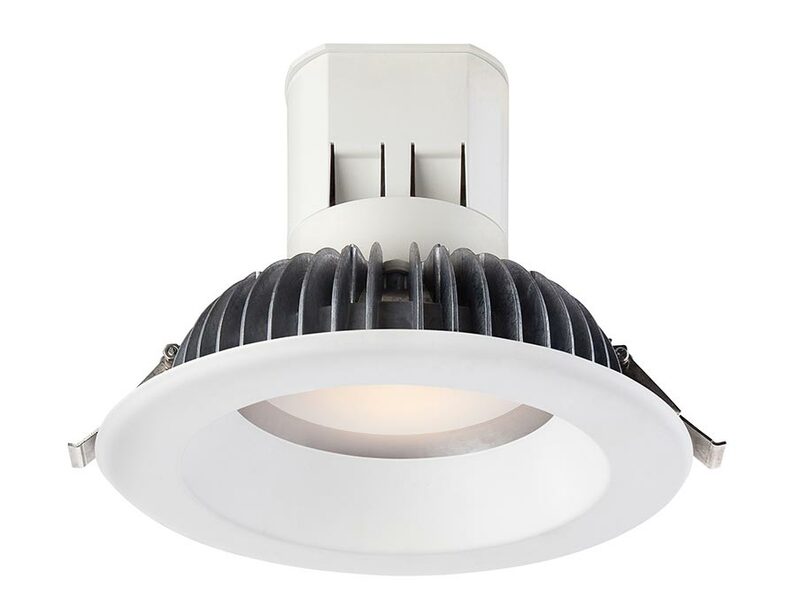 We offer LED and LED Retrofit lights for interior spaces. LED lights are a great, energy-efficient lighting solution that require minimal power and are easy to install and operate. Lutron controls offer multiple dimming options, including automation, in various styles and colors, so you can select the type of lighting that you like best. You can choose from a variety of LED outdoor lighting, including Path Lights, Security Lighting and Wall Lights automated with the AuroRa Light or the FX Luminaire systems. These automated LED landscape lighting options are energy efficient, last longer, and cost less. In fact, outdoor automation products help you save money on wiring, transformers, and labor. If you’re looking for top-notch electrical automation products, you’ve come to the right place! At Rhew Contracting, we offer a wide variety of Lutron products for San Diego residential and commercial property owners to choose from. If you’re looking for a wireless total home control system, you’ve found it! The RadioRA 2 allows you to use light controls and automated shades to adjust the light and temperature in individual rooms and throughout your entire house. Want to know another reason this system is great? RadioRA 2 even turns off the power to small appliances when they aren’t in use! HomeWorks QS is an integrated, top-of-the-line home system that gives you full control over your home. In fact, you can even integrate the system with audio-visual and HVAC control. And the Homeworks QS isn’t just convenient, it also conserves energy, which helps you save money in the long run. Want to experience the next generation of shading technology? Try the Sivoia QS! This system is so advanced that it can even control automated window treatments and easily integrate with all Lutron lighting controls! The LCP 128 is a configured lighting management system with automated presets. This type of system works well in restaurants, retail stores, religious places of worship, spas, etc. For total light management, you want a Quantum system. This system has the power to control everything from digital ballasts to motorized window shades. Quantum is easy to scale and a great fit for new construction or retrofit applications. The GRAFIK Eye 3000 saves energy by controlling light in multiple settings with preset scenes. This system is ideal for renovation and new construction projects. The GRAFIK Eye 4000 stores lighting presets that can be administered with the simple touch of a button. This is a great option for retails spaces, conferences rooms, etc. Want a pre-programmed wireless lighting control system? The AuroRa allows you to control lighting via a remote control, a tabletop master control, and wall dimmers!